You may opt for the natural, no makeup look, but that doesn’t mean that you are off the hook as far as beauty and grooming routines are concerned. Even if your makeup kit includes no makeup at all, there are essential tools that should be included. Whether you wear no makeup or never leave the house without applying your full “face,” hair care, nail care, facial care are essential elements of a polished put-together appearance. Here are 10 beauty tools that every woman should have. Your grandmother’s advice to brush your hair one hundred strokes every night may not actually apply, but that doesn’t mean that you don’t need a good hairbrush. The extra dollars that you spend on a top quality hairbrush constitute a good investment. 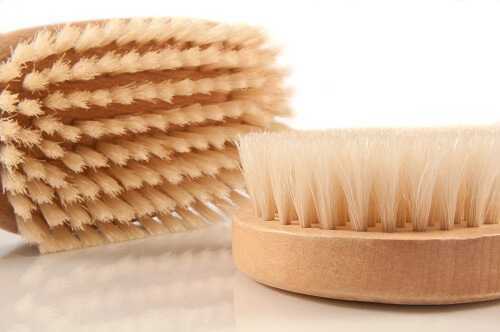 Natural bristles are gentler on your hair than artificial bristles. Brushing with a natural bristle brush means that your hair is less prone to breakage and split ends.